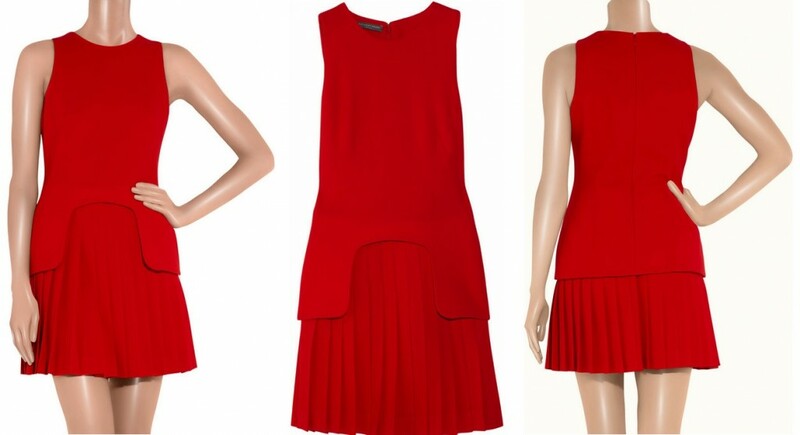 The Duchess of Cambridge first wore this vibrant red dress by Alexander McQueen to the Jubilee River Pageant on 3rd June 2012. The dress is a modified version of an off-the-rack frock from McQueen's Pre-Fall 2011 collection. 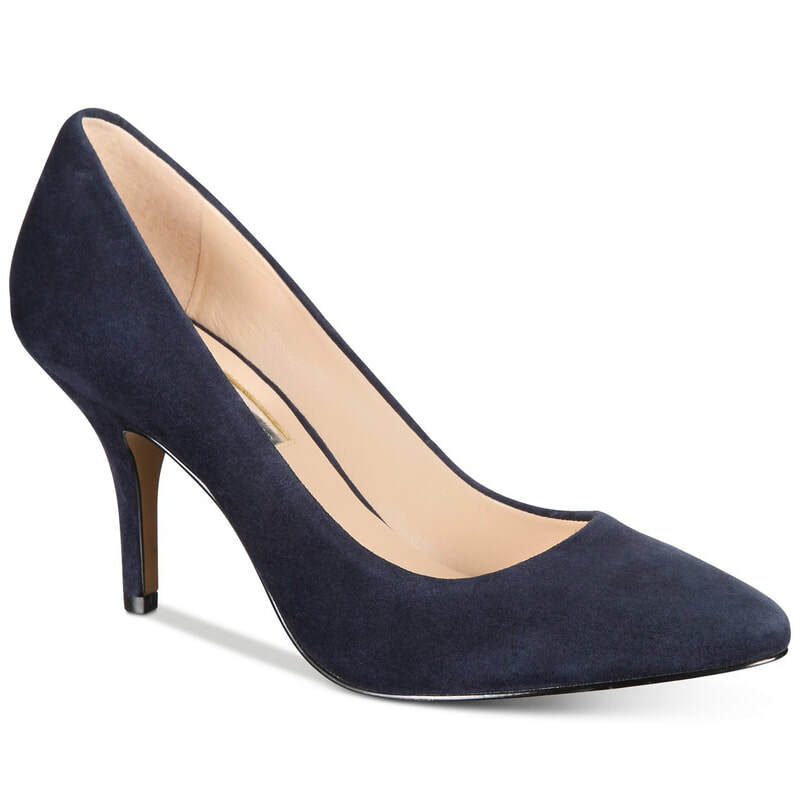 Kate had it tailored with long sleeves and opted for a bateau neckline. 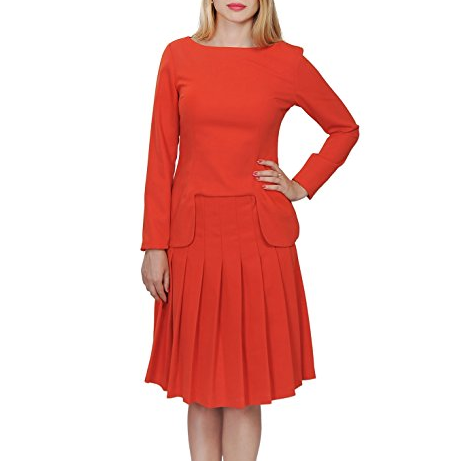 The wool crepe dress is defined by a pleated skirt and unique cut-out peplum waist. 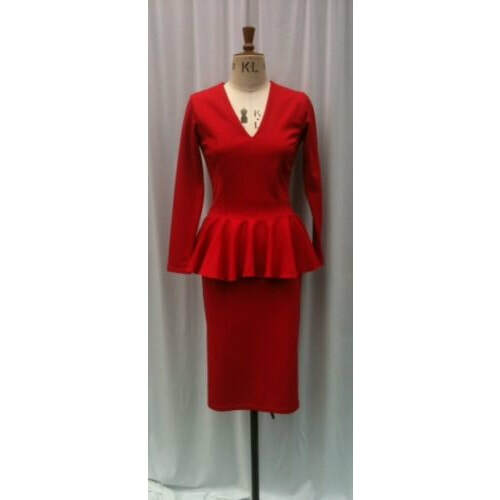 STYLE FILE: Alexander McQueen red peplum dress as seen on Kate Middleton, the Duchess of Cambridge.